Mumbai has a tropical wet and dry climate, temperatures are generally warm throughout the year averaging around 27 degrees. 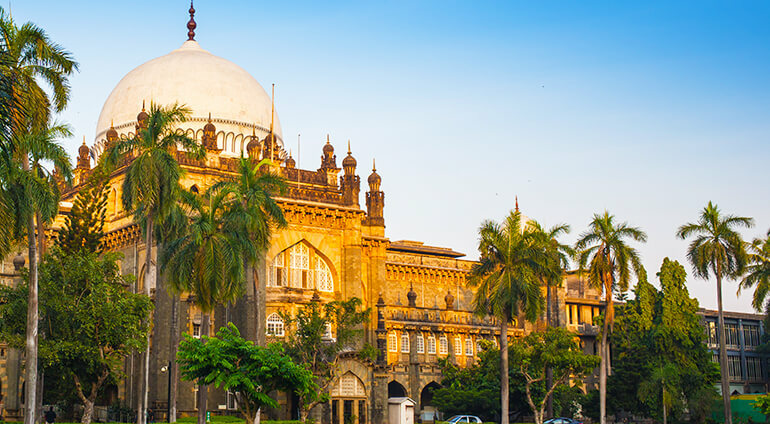 If you are planning a trip to Mumbai, the best time to go is in the winter months when it is a bit cooler and less muggy between November and February. You may want to avoid monsoon season which takes place between June and September. A lot of rain also falls in March, April, May and June. The hottest month of the year is May, and August is the coolest month.